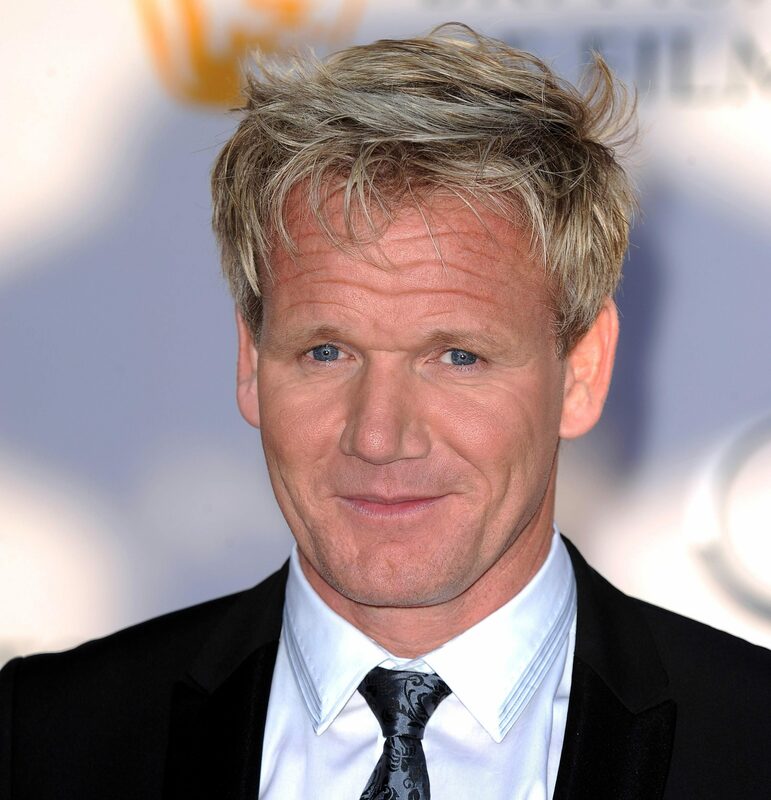 Home » TV » How old is Gordon Ramsay, what's his net worth, which restaurants does he own and who are his children? 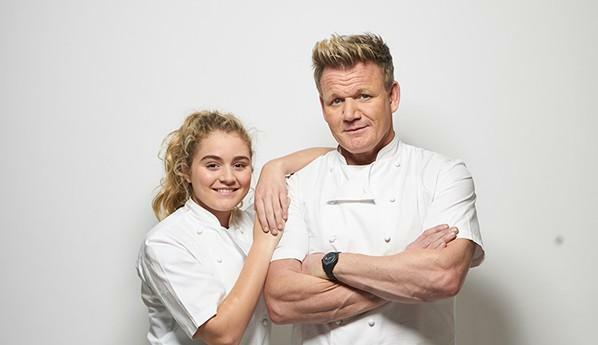 How old is Gordon Ramsay, what's his net worth, which restaurants does he own and who are his children? GORDON Ramsay is one of the world's most famous and successful chefs after building an empire of award-winning restaurants around the world. How has Gordon made his name? 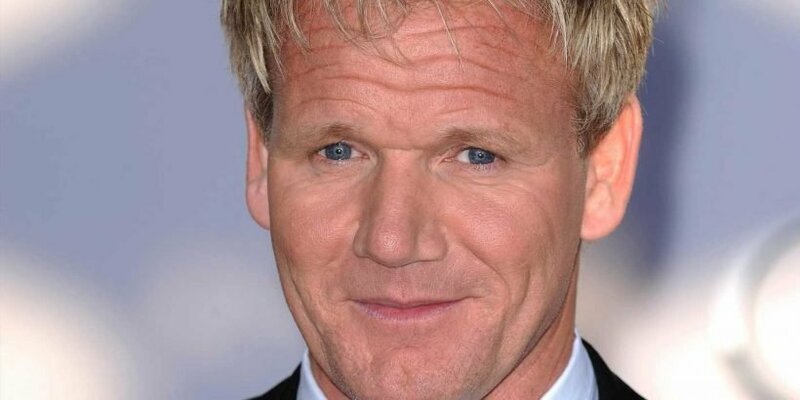 Gordon Ramsay was born in Renfrewshire, Scotland, on November 8, 1966, and raised in Stratford-upon-Avon, West Midlands, before moving to Banbury, Oxfordshire, and finally London. He started out working for Marco Pierre White and Albert Roux, though he'd originally planned to be a footballer. After working with Pierre White on the restaurant Aubergine, Gordon opened his own first venue in Chelsea in 1998 and earned three Michelin stars in as many years. The first TV show he made was fly-on-the-wall documentary Boiling Point in 1998. Since then he hasn't stopped popping up in shows like Hell's Kitchen, The F Word and Kitchen Nightmares. Having now earned a total of 16 Michelin stars from his work as a restaurateur, in 2019 Forbes ranked the 52-year-old as the 33rd highest-paid celeb in the world. Does Gordon have a family? Gordon and his wife Tana, who he married in 1996, have five children – Megan, 21, Matilda, 17, who's known as Tilly, twins Jack and Holly, 19 and youngest Oscar James. Their dad has vowed not to let any of his children have access to his £113million fortune as he says this will "ruin" them. On April 4, 2019, Gordon and Tana welcomed their fifth child Oscar James. Meanwhile, Matilda is following in Gordon's footsteps, launching a career as a TV chef. She presented BBC cooking show Matilda and the Ramsay Bunch alongside her family. She also starred with her father in a segment on This Morning, named Big Chef Little Chef. Which restaurants does Gordon own? US, France, Japan, Canada, Ireland, Qatar, Australia, Italy, Hong Kong, Singapore, the Czech Republic and South Africa. Jason Atherton and Angela Hartnett are among Ramsay's proteges, and he had a nasty falling-out with Marcus Wareing of MasterChef fame over the Michelin stars awarded to the restaurant Petrus. In 2009 a controversy surrounding pre-prepared food being served in his restaurants rocked his reputation, but his eventual response was: "When I was working at the Gavroche all those years ago, the duck terrine wasn't made there. "It was made outside, then brought to the restaurant wrapped in plastic. "This is standard practice. What on earth was the fuss about?" How old is Kurt Russell, what's his net worth and who are his children Wyatt and Boston? How old is David Essex, what were the singer's biggest hits and is he married? How old is Michael Peña, what's the Narcos actor's net worth and who's his wife? How old is Dolly Parton, what are the 9 to 5 singer's biggest songs, who's she married to and does she have children? How old is Rick Astley what are the lyrics to Never Gonna Give You Up, what is he doing now and what is his net worth?